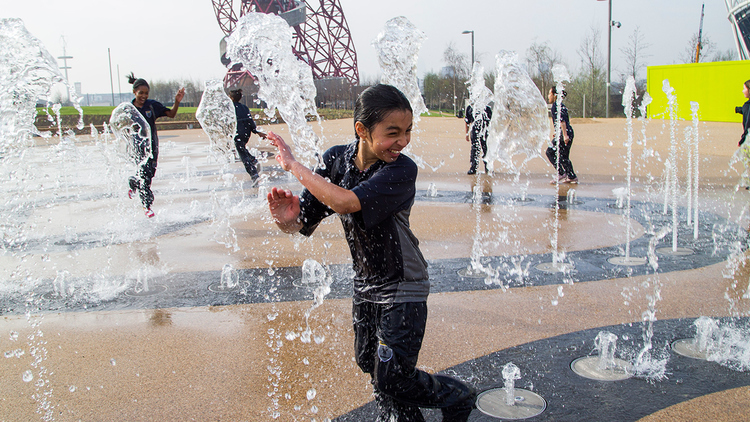 Queen Elizabeth Olympic Park is one of Time Out Magazine’s 101 places to visit in London with kids. It’s been awhile since we’ve been back to London, but when we do, I’m bringing Time Out Magazine’s list of 101 free activities to do with kids in London. Posted on 17, August 2015, in British, Children and tagged activities, British, children, events, free, fun, kids, London, Time Out Magazine. Bookmark the permalink. Leave a comment.